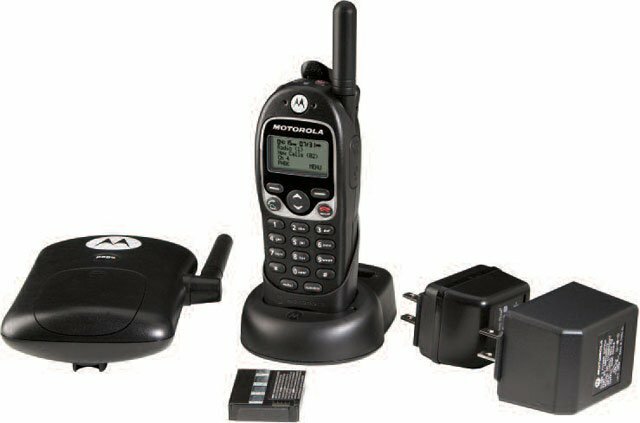 Motorola CLS SERIES BUSINESS RADIO/CORDLESS PHONE - COMPACT and DURABLE 1 WATT, 4 CHANNEL UHF RADIO and CORDLESS PHONE. US use only. Motorola's diverse portfolio of two-way radio products for government and public safety allows customers to focus on their mission, not the technology. Better information.Better decisions.Better outcome.